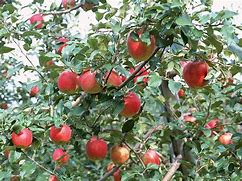 If you have more apples than you know what to do with at this time of year, then Herefordshire Wildlife Trust encourage you to get in touch with their Orchard Origins team. You can drop off your apples and they’ll be returned to you as bottles of beautiful apple juice! Full details of the range of services on offer and contacts details for Orchard Origins can be found here.